Half a metre of the boat was left above water when firefighters arrived. Two people and a dog were had to be rescued by firefighters after their narrowboat sunk in the middle of a canal this morning. The man and woman were taken to hospital after being rescued from the Staffordshire and Worcestershire Canal by fire crews from Penkridge, Brewood and Tamworth. 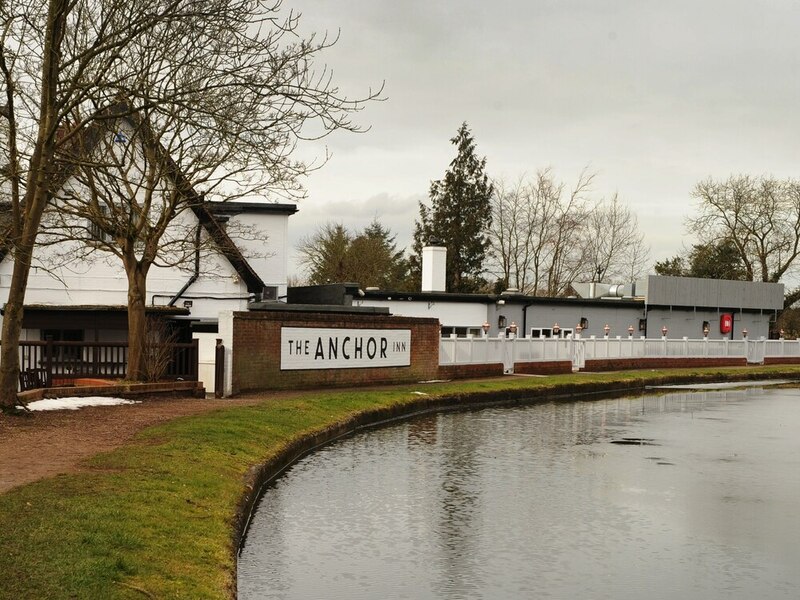 Three fire crews and a water rescue team were sent to the canal near The Anchor Inn on Brewood Road, Coven, just after 6.30am, when only half a metre of the boat was visible above the water. Brewood Fire Station tweeted saying: "Crews rescued one man and one woman and a small dog stranded on top of their boat after it sunk in the middle of the canal near Coven. Both people taken to hospital for cold-related treatment." Fire crews also removed debris from the water to prevent contamination. The situation was resolved by about 7.50am and the fire service left matters with the Canal & Rivers Trust.